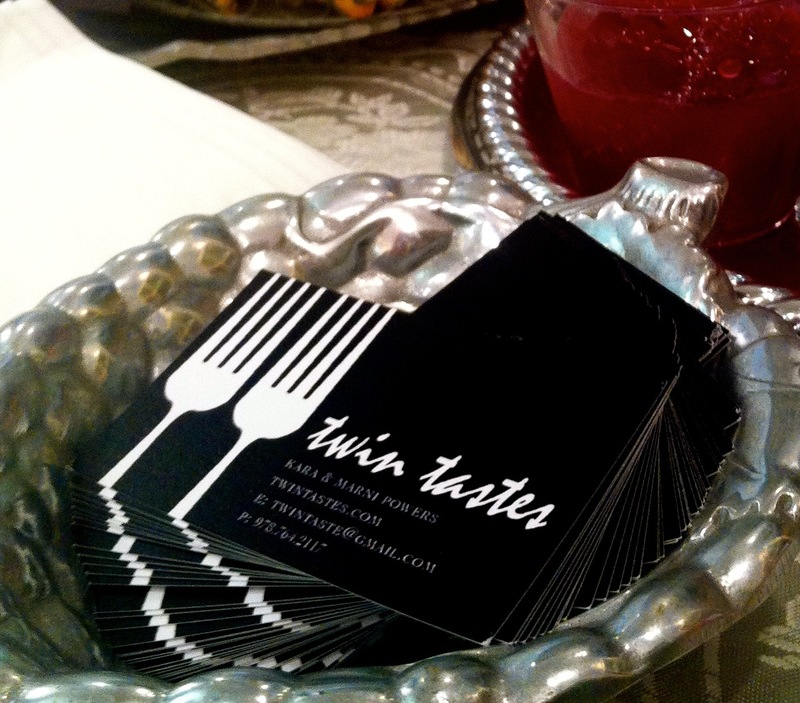 Send us an email at twintaste@gmail.com. Follow us on Instagram, Facebook, Twitter and Pinterest, (@twintastes)! Thank you! Thank you for your amazing meal Saturday. As the Rev Rikk I had to be on my best behavior - no kitchen table tennis or drinking games while I was blessing the crowd - tonite I had left overs from Janet and they were still sublime!